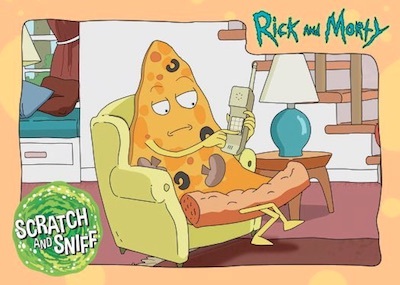 Starting at the very beginning, 2018 Cryptozoic Rick and Morty Season 1 dives into the debut year of the Adult Swim staple. 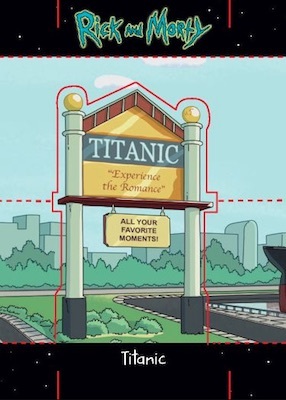 Few shows, let alone cartoons, have captured the public's imagination quite like Rick and Morty. 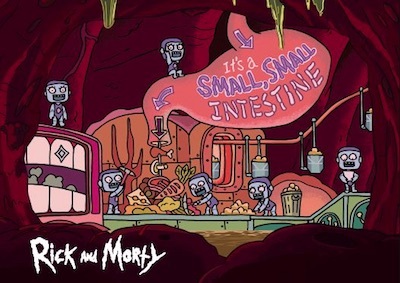 Offbeat and mainstream at the same time, the Cartoon Network series has built a huge following with engaging stories that revolve around scientist Rick Sanchez and his teen grandson, Morty Smith. 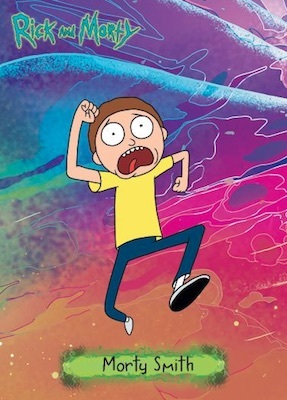 As Morty says, "Nobody exists on purpose, nobody belongs anywhere, everybody's gonna die. Come watch tv." 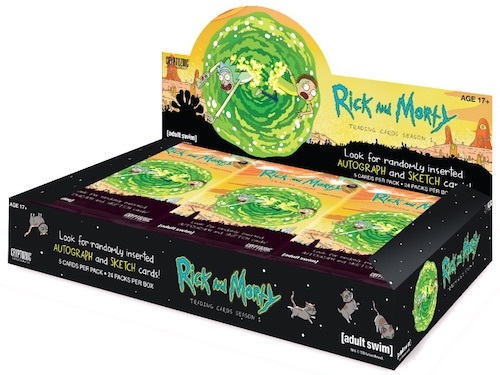 With that in mind, let's collect some Cryptozoic Rick and Morty Season 1 trading cards! 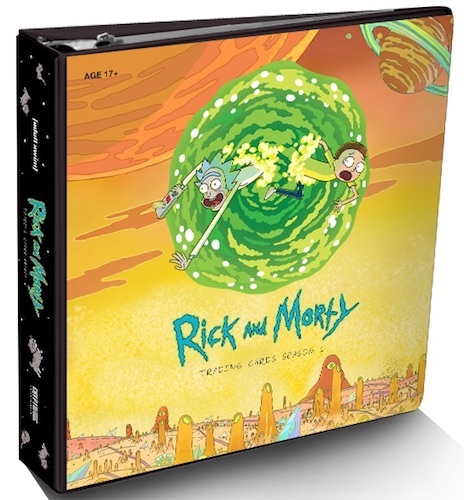 The 2018 Cryptozoic Rick and Morty Season 1 checklist includes a primary offering that recaps the first 11 episodes that originally aired from 2013 to 2014. The 45-card base set also features foil parallels and printing plates. 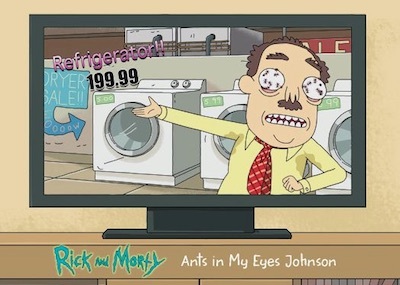 Rick and Morty Season 1 inserts see a considerable increase over the norm, with eight different options. 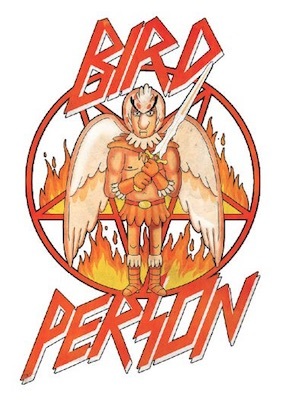 Choices include Anatomy Park, Characters, Rixty Minutes, Scratch and Sniff, Standees, Stickers and Temporary Tattoos. A carryover in many Cryptozoic sets, STR PWR also provides several different foil versions. In addition, the official binder presents a home for the release, and adds an exclusive sticker set. 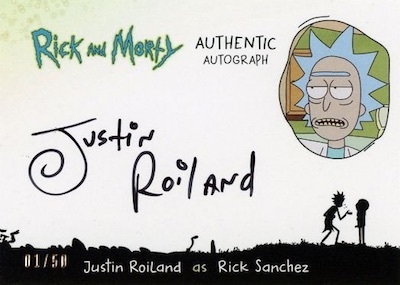 Although many Cryptozoic boxes are heavily centered on signatures, Cryptozoic Rick and Morty Season 1 highlights hand-drawn Sketch (1:16 packs) cards in each box. Meanwhile, voice actor Autographs from the show are a bit tougher at roughly one auto in every two boxes (or 1:48 packs). 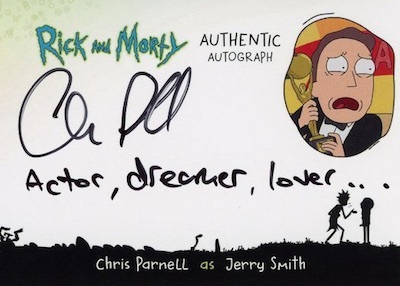 This includes Justin Roiland as Rick, Justin Roiland as Morty, and Chris Parnell as Jerry Smith. 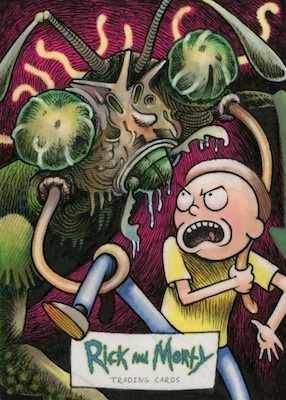 2019 CRYPTOZOIC RICK AND MORTY SEASON 2 SUMMER SMITH BLUE STR PWR SP5 RARE!! PARALLEL CARDS: Foil (1:3 packs), Deco Foil (1:8 packs), Printing Plates 1/1 (1:306 packs). 43 cards. 1:48 packs. Shop autographs on eBay. 133 artists. 1:16 packs. Shop sketch cards on eBay. 7 cards. Not found in packs. 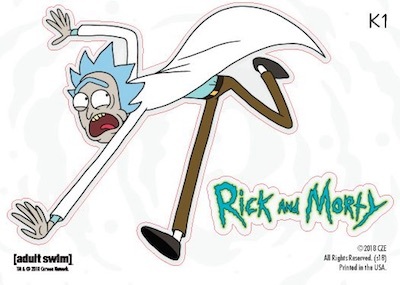 What will be different for the rick and morty HTF hobby box vs regular hobby box?